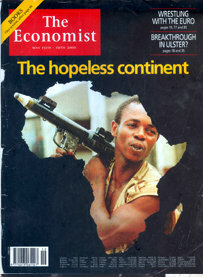 Only a bit more than a decade ago, it was quite common to find an unending and consistent view of Sub-Saharan Africa as a ‘hopeless continent.’ Tales of coups d’etat or ethnic violence fed into this broader story. A component of this narrative was the high improbability of large-scale, indigenous, successful service-based enterprises. Yet, Mo Ibrahim helped to begin eroding this view, developing a $3.4 Billion USD cell-phone firm in 13 African countries, building operations in locations like the Democratic Republic of Congo. Another chapter of the ‘basket-case’ story expressed the view that factors like poor infrastructure and volatile political regimes were relatively insurmountable roadblocks to domestic multi-commodity business in contemporary Africa. Magnates like Aliko Dangote, building a $22 Bn USD empire on grains of sugar, flour and bags of cement, have helped to test the accuracy of this notion. However, a common element among these success stories is the undeniable importance of networks. While in some parts of the world, people may consider networks as an ‘extra boost’, in other parts of the globe, networks can be the engine towards driving forward a successful business. The fruits of connectivity – e.g. capital, access to management know-how – and relatedly, an increased likelihood of business success, were undeniably shaped by who you directly knew; possibly, until now. If Ibrahim’s and Dangote’s business represent different waves of improbable success in services and industrial based businesses, then the advent of improved technological capacity may herald a new roster of tech-driven African businesses. 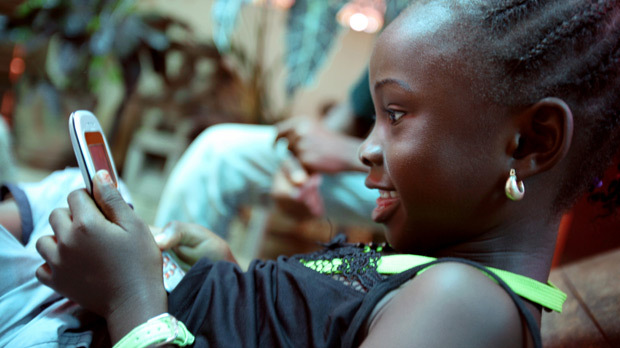 Better technology and wider access on the continent has equipped more Africans with connectivity. And with connectivity comes unprecedented access for the ‘less-connected’ person to launch ideas. In other words, access to technology has helped to weaken some of the previously (seemingly?) insurmountable challenges of lacking conventional ‘networks’. And yet, with this improved access to technology and resources required for business, you might ask why more Facebooks or Twitters are not coming from Africa (despite the success of some African firms). 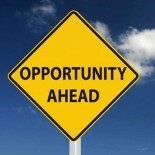 One view is that there is an absence of firms that exist / are willing to invest in technology-based business. It is not entirely obvious that this viewpoint is true, if only because in the first half of 2013, PE firms invested $850 Mn through 36 deals in Sub-Saharan Africa. A more nuanced explanation maybe that the firms which exist lack ‘an ear to the ground’ on new tech-based businesses and as a result, do not have a high rate of success in finding these investments or find that exit opportunities may be less prevalent for tech-based firms. Nonetheless, the onset of technology and increased connectivity can mean greater opportunity for bold ventures with impact and possibly, equally bold investment funds willing to drive change in Africa. Here is to ‘hopeless continent’ no more. This entry was posted on November 26, 2013 by shanelheywood in Africa, International Development, Social Entrepreneurship and tagged Sub-Saharan Africa.